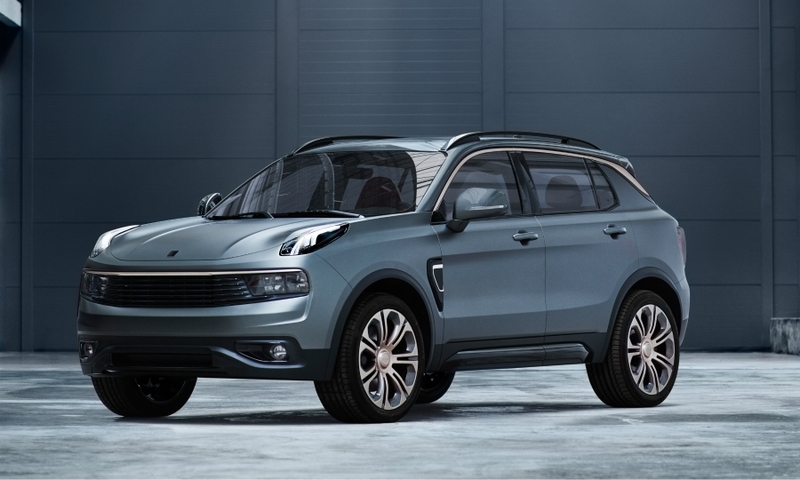 China's Zhejiang Geely Holding Group will showcase its first model for Lynk & CO -- the 01 compact crossover -- at the Shanghai auto show in April, the Nikkei Asian Review reported, citing a company executive. 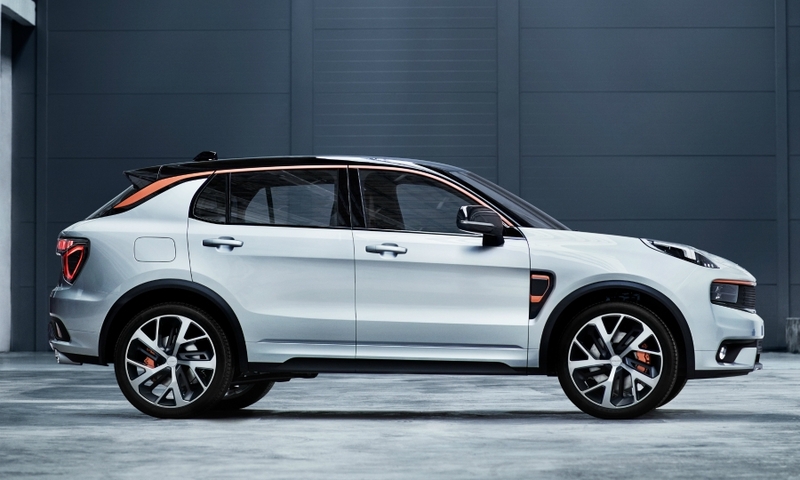 The car will go on sale in China in the fourth quarter of this year, followed by Europe and the United States in the first quarter of 2019. 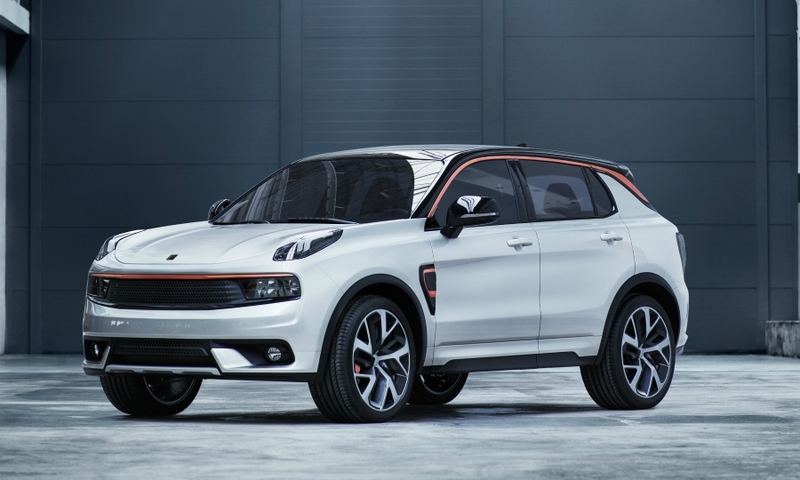 Originally, Lynk was to debut in Europe and the U.S. in 2018. 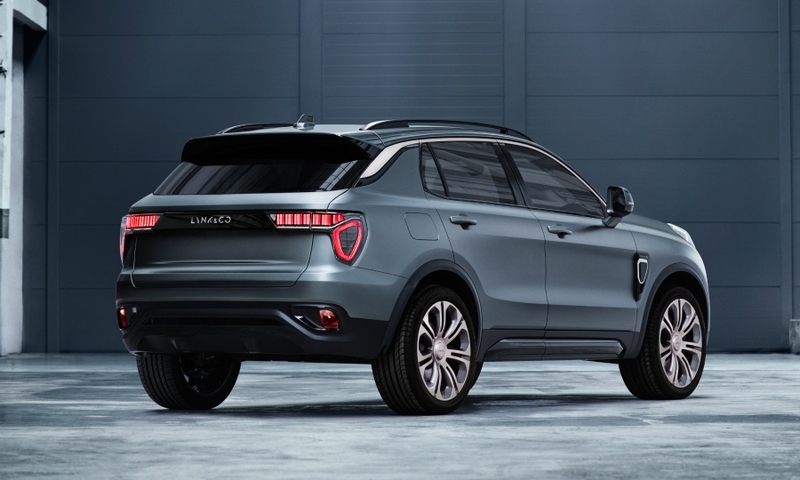 According to Nikkei, Geely Senior Vice President Alain Visser outlined the company’s plans for Lynk & CO at a marketing event in Shanghai on Thursday. 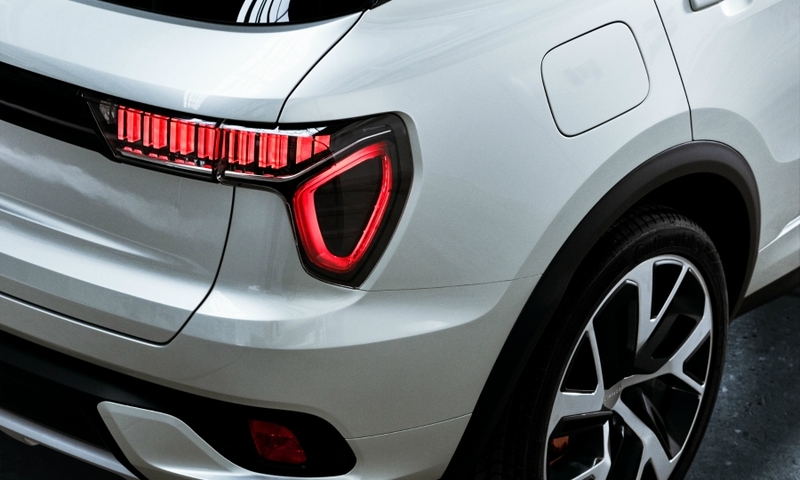 The 01 crossover, introduced as a concept in October in Berlin, will be a hybrid powered by a 1.5-liter, three-cylinder gasoline engine and an electric motor. 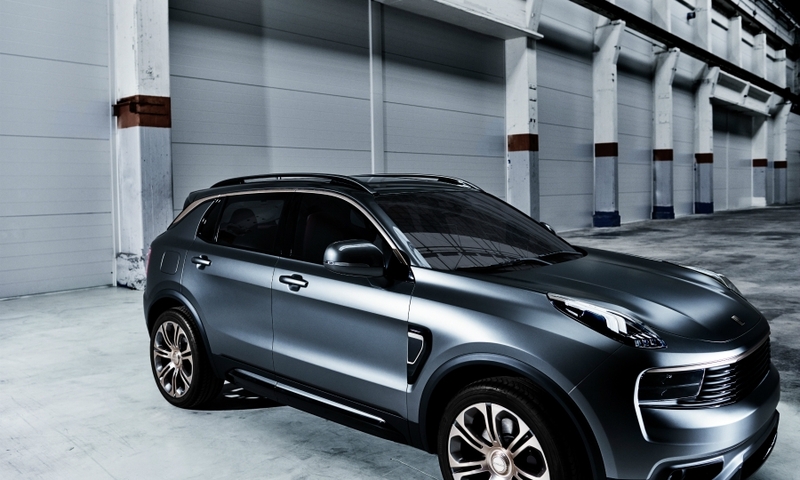 It will compete against global rivals such as the Nissan Qashqai. 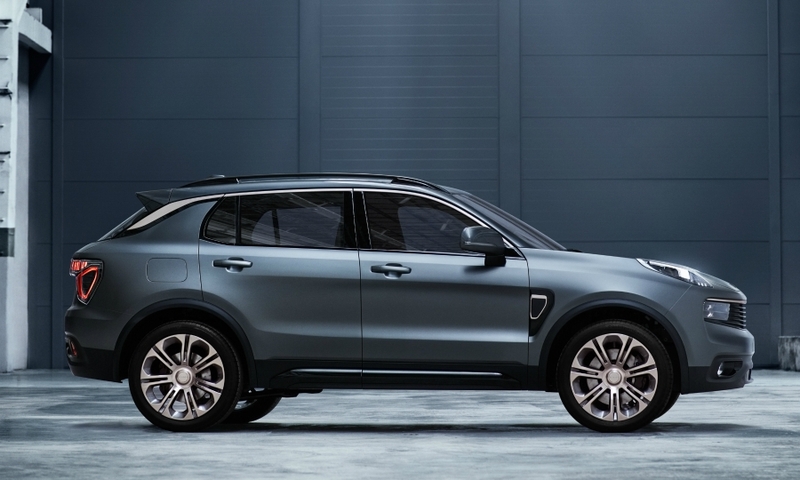 Alibaba Group Holding, Ericsson and Microsoft will provide the connectivity for Lynk, according to Nikkei.